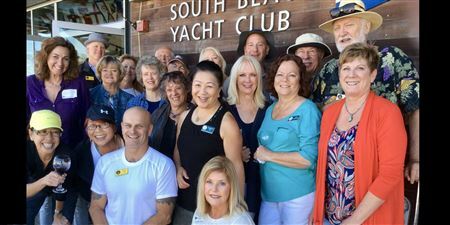 A sailing and boating club for singles, Single Sailors Association is based in the San Francisco Bay Area. We have committed, skilled members who can help crew. Our club also provides opportunities for those who want to learn sailing. Cocktails at 6:30, dinner at 7:00, meeting starts at 7:30.